For the control and treatment of blow fly strike on sheep and lambs, and for the treatment of lice and ticks on sheep. 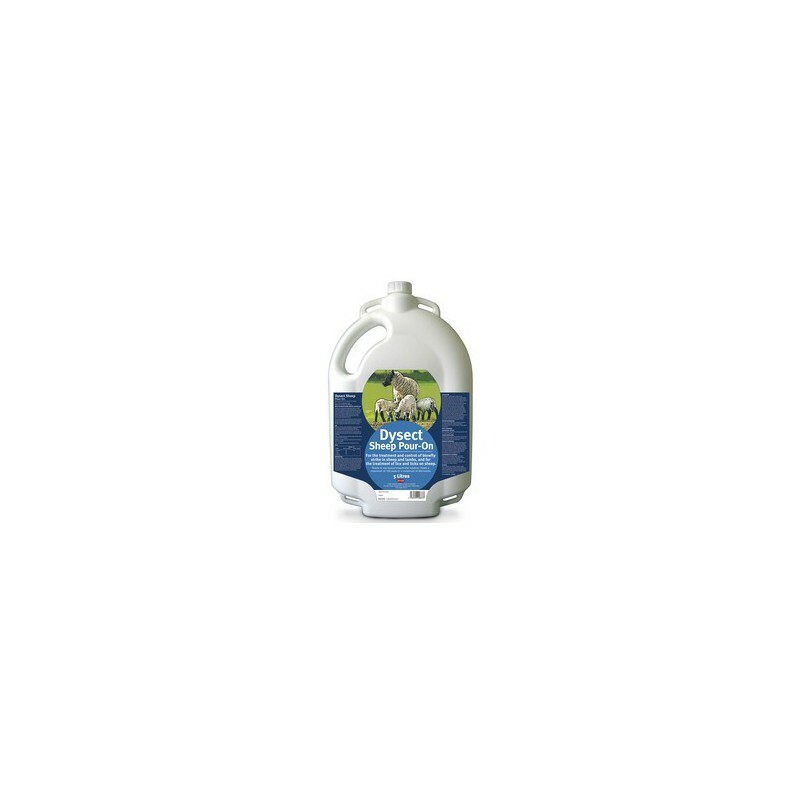 Provides protection against blowfly in sheep and lambs for up to 8 to 10 weeks. For the control and treatment of blow fly strike on sheep and lambs, and for the treatment of lice and ticks on sheep. 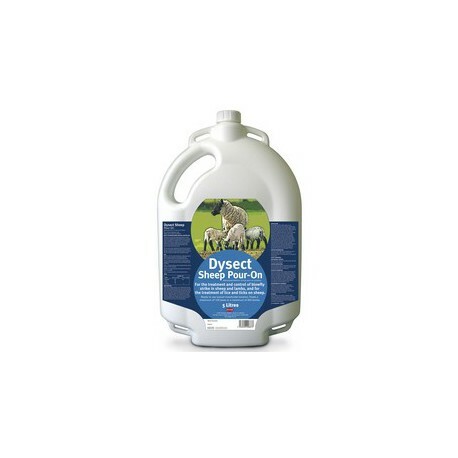 Provides protection against blowfly in sheep and lambs for up to 8 to 10 weeks. 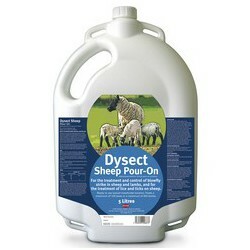 Reduces the incidence of headfly strike in sheep and lambs for up to 6 weeks. Provides control of ticks in sheep for 8 to 12 weeks.